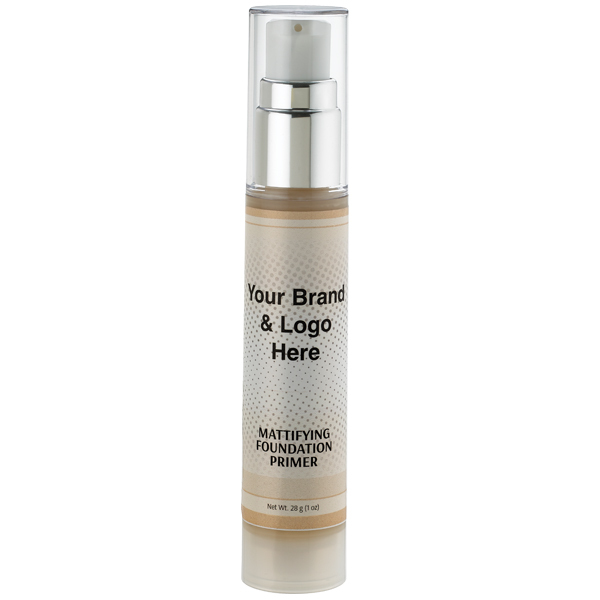 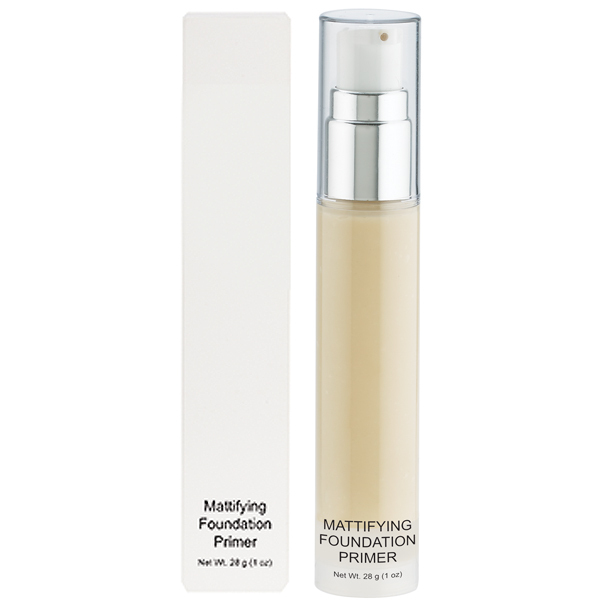 An oil-controlling primer that will refine your pores and prep your skin, making it smooth, matte, and ready for makeup application. 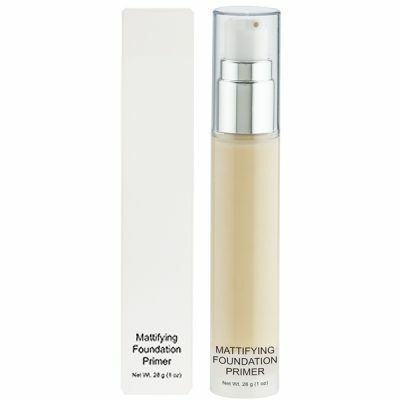 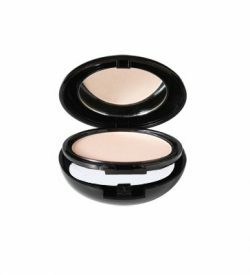 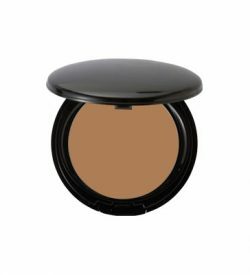 You can also use it after your foundation to control oily skin. 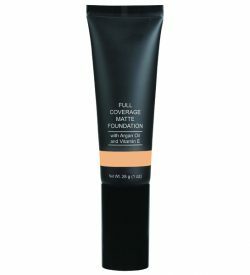 Water (Aqua), Magnesium Aluminum Silicate, Propylene Glycol, Butylene Glycol, Enantia Chlorantha Bark Extract, Oleanolic Acid, Phenoxyethanol, Ethylhexylglycerin.